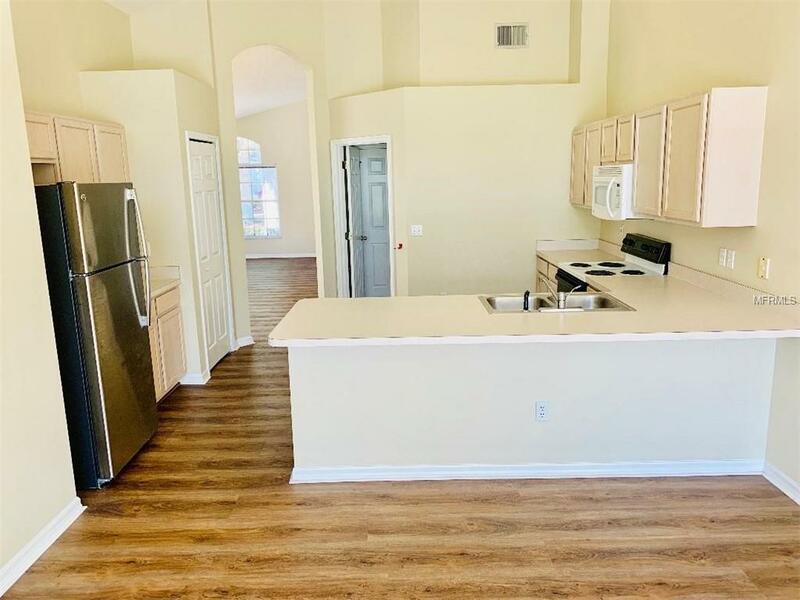 This 4 bedroom house in the beautiful gated community of Westridge is a blank canvas waiting for new owners to work their magic and make it a home. 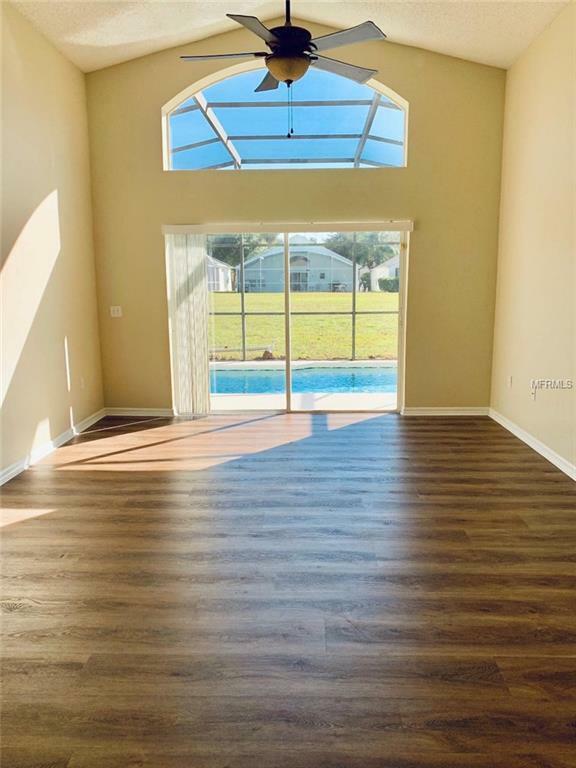 It has the added benefit of that sought after South facing pool, a must for all sun worshippers and most requested by our many visitors to the Sunshine State. Beautifully updated with tasteful laminate flooring in all the communal areas and neutral carpet in the bedrooms, just bring your family and your furniture and you are set. 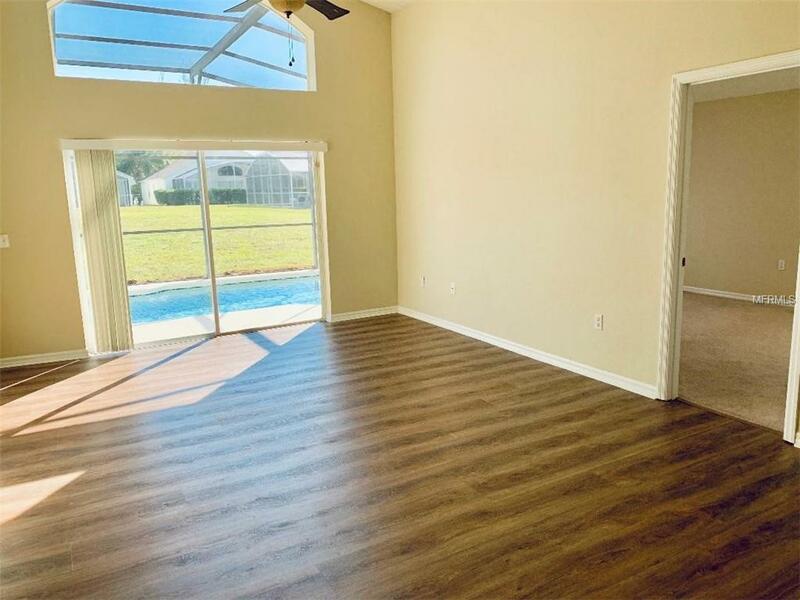 The home is in a community zoned for short term rental, so can also be used as your home away from home or rent it to one of the many families who visit all the attractions Central Florida has to offer.Property benefits from a new roof, A/C system and hot water heater which were all replaced in 2018. Listing provided courtesy of Exclusive Villas Florida.